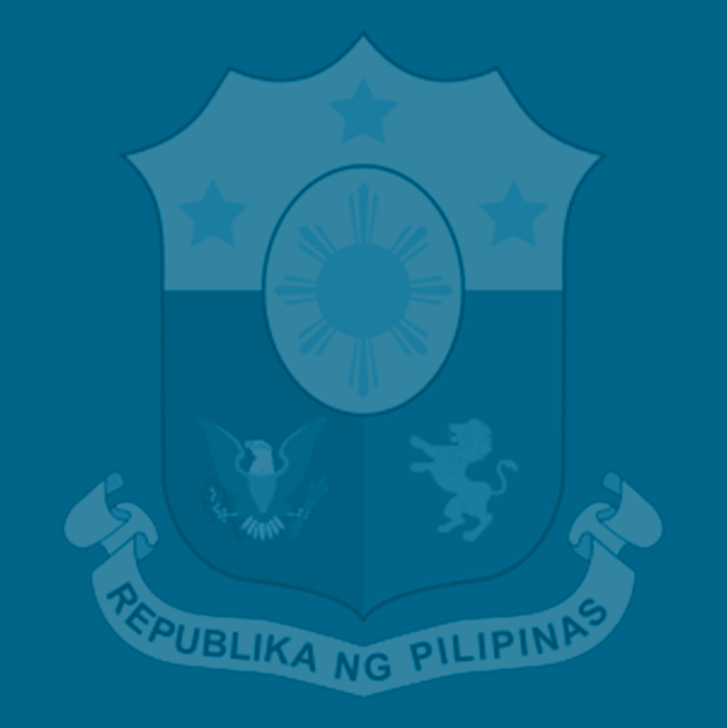 Finance Secretary Carlos Dominguez III said Friday the impressive increase in revenues, particularly on tax collections by revenue agencies for the first four months of 2018 as a result of the effective implementation of the Tax Reform for Acceleration and Inclusion (TRAIN) Law, enabled the government to sustain its aggressive spending policy without breaching the programmed budget deficit. Dominguez said the government did not underspend as erroneously reported but dramatically exceeded revenue collections, which is why actual deficit was kept below the programmed level. The Bureau of the Treasury (BTr) reported Wednesday that the national government registered a P­­­­­105.9 Billion deficit for January to April 2018 on the back of strong revenue collections despite the surge in government spending. The actual deficit is lower by P61.2 Billion than the P167.1 Billion programmed deficit. As of four months of 2018, tax revenues amounted to P927.4 Billion, higher by P58.2 Billion than the target of P869.2 Billion. BTr data show that BIR was able to sustain double-digit year-on-year growth for the month of April, with collections of P232.6 Billion coming in 24 percent or P44.9 Billion better than last year’s. This led to a P655.7 Billion collection for January to April, 17 percent or P97.6 Billion better than the amount posted for the same period in 2017. “Higher excise tax take due to the implementation of the TRAIN law as well as improved and correct valuation and tariff classification drove the robust growth,” the BTr said. Meanwhile, BOC collections for April registered at P46.8 Billion for a dramatic 50 percent year-on-year growth, its highest since the start of the Duterte Administration. January to April BOC collection is up 31 percent over the last year to total P176.6 Billion. Non-tax revenues surged during the said period as well. January to April BTr Income amounted to P37.0 Billion, up 23 percent from a year ago. Non-tax revenue from other offices amounted to P50.4 Billion, up 32 percent year-on-year, the BTr said. On the other hand, actual spending for the same period reached P1.033 Trillion, or a shortfall of only P3.0 billion as against the programmed spending of P1.036 Trillion mostly because the government saved P3.4 Billion in interest payments, which was programmed at P123.8 Billion, but actual payment was only P120.3 Billion. “We didn’t hit our deficit target not because we underspent, but because of revenues. Total spending is lower by P3.0 Billion mainly because of the P3.4 Billion interest savings. Clearly, there is no underspending as actual non-interest expenditure is higher than the program by P400 Million,” Dominguez said.